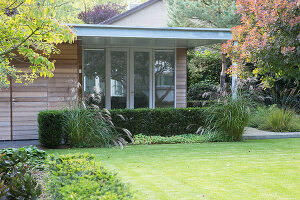 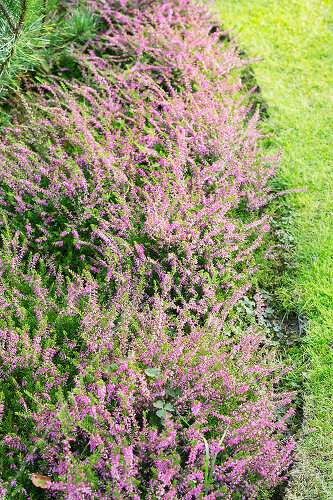 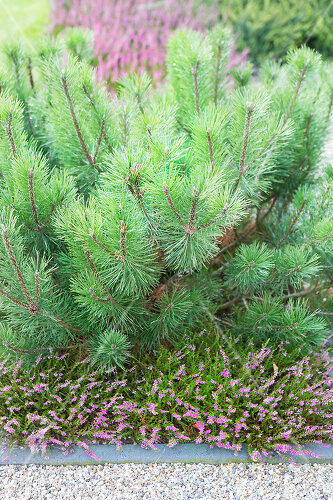 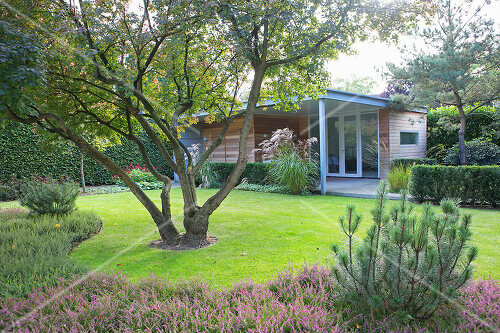 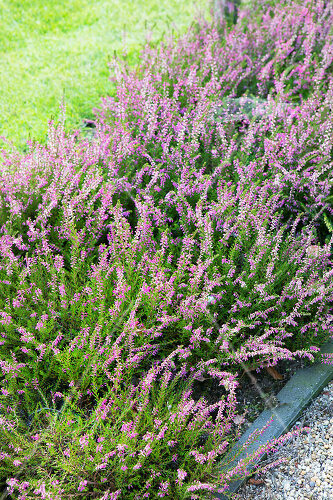 A heather garden that is beautiful in every season was what the owners of this house built in the seventies wanted. 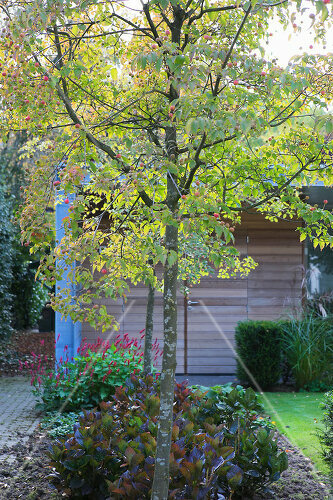 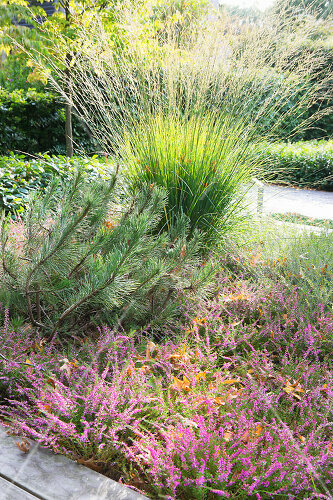 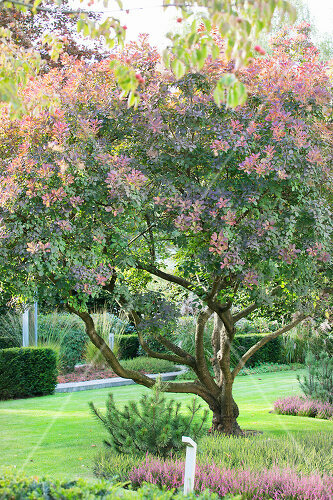 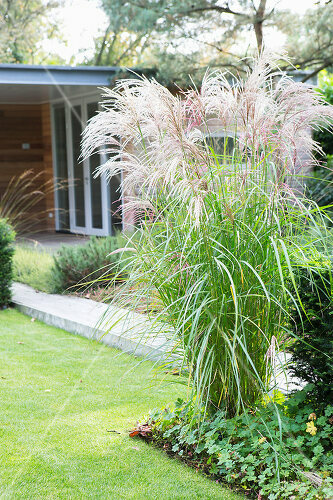 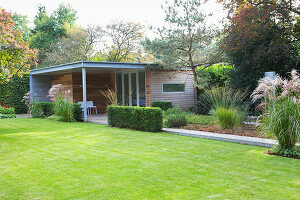 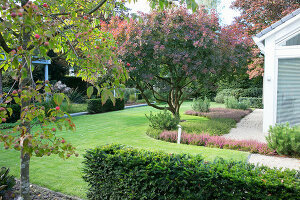 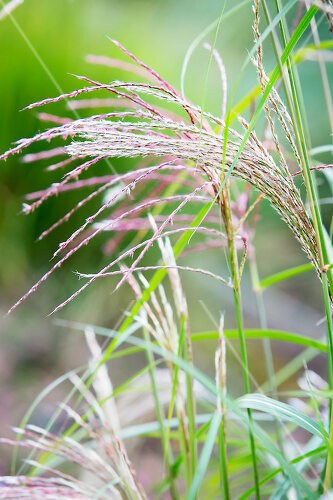 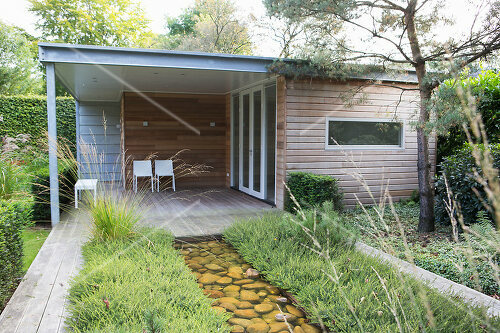 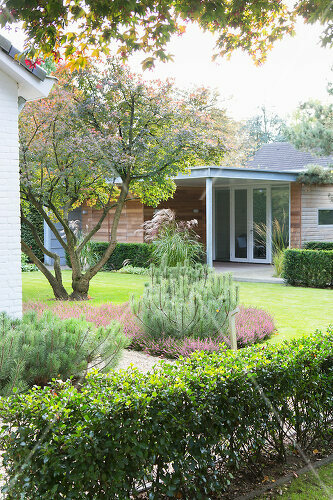 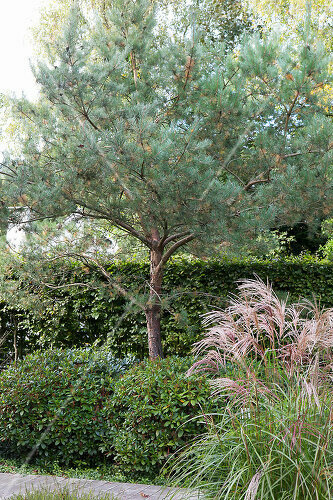 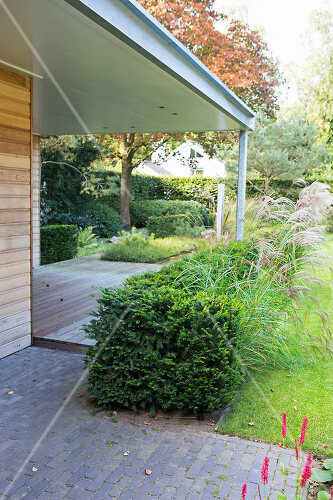 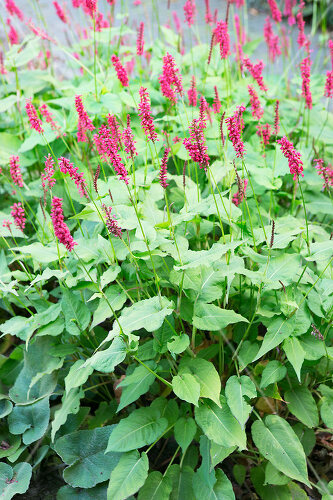 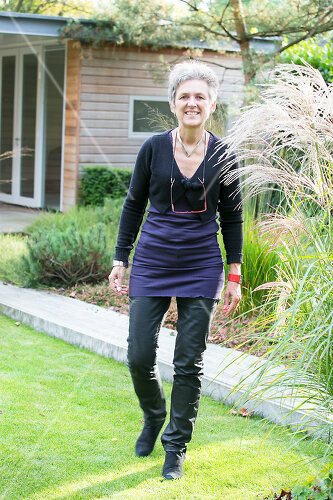 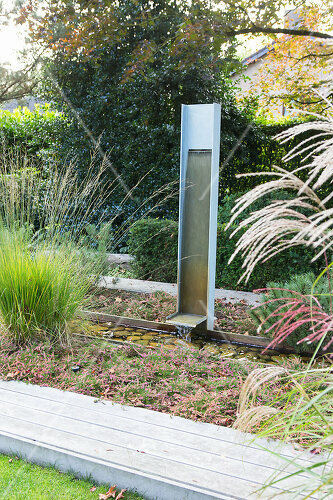 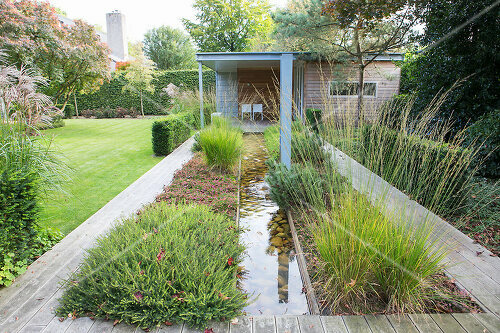 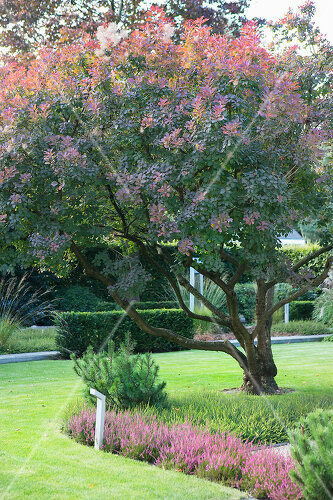 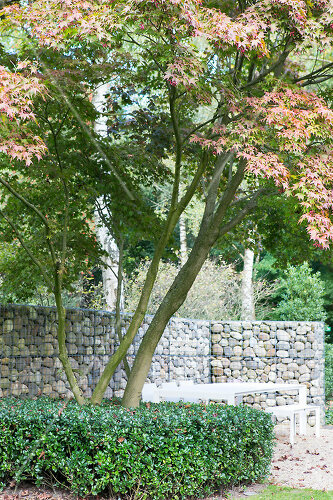 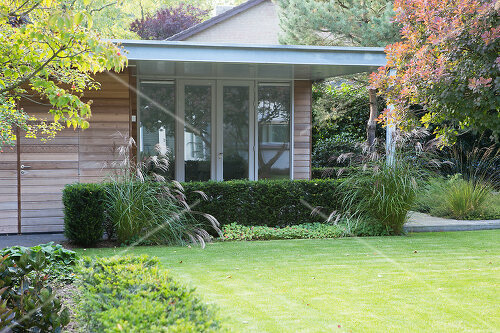 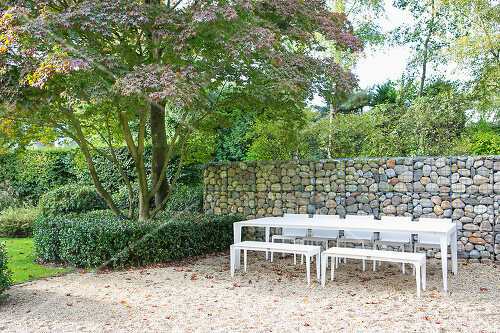 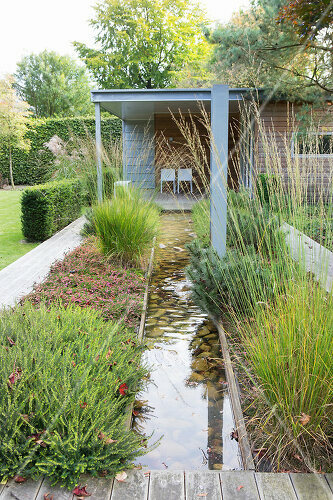 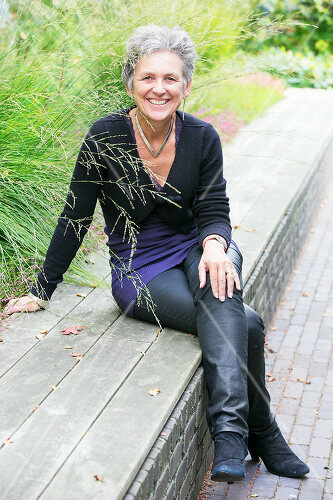 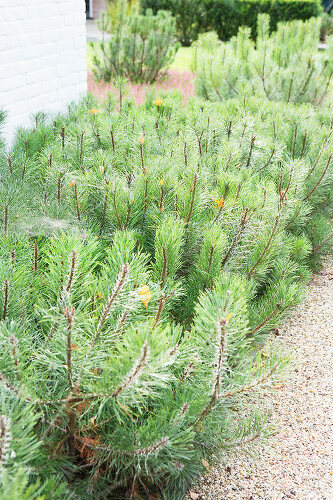 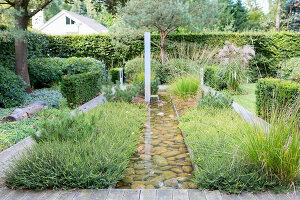 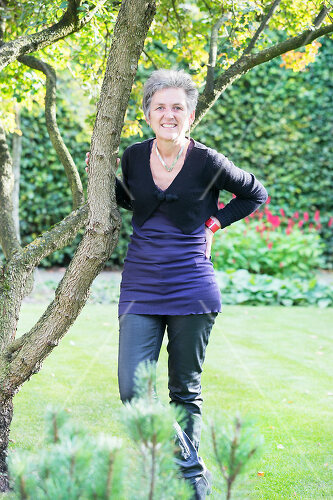 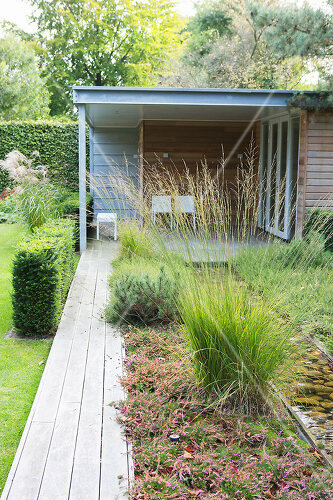 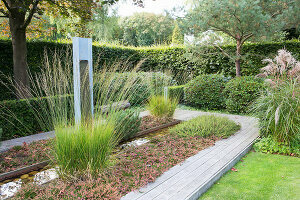 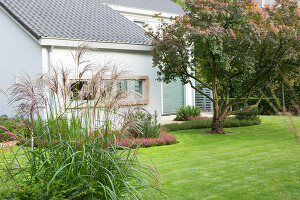 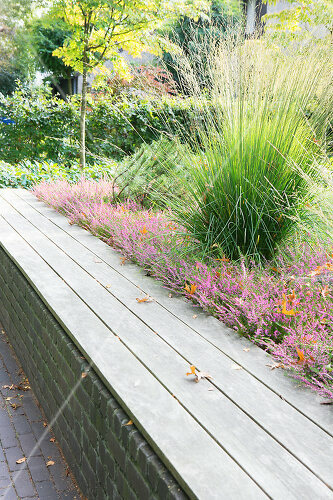 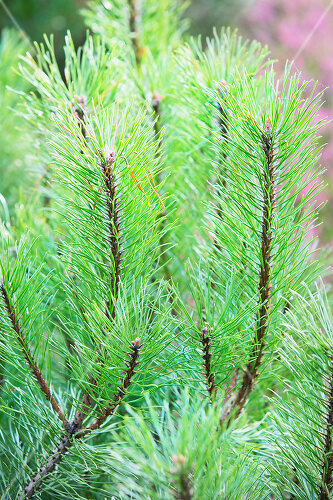 Ellen Vriend designed the contemporary and maintenance-free garden, which is beautiful to look at all year round. Achieving a sense of harmony between the architecture of the house and the garden was the starting point. 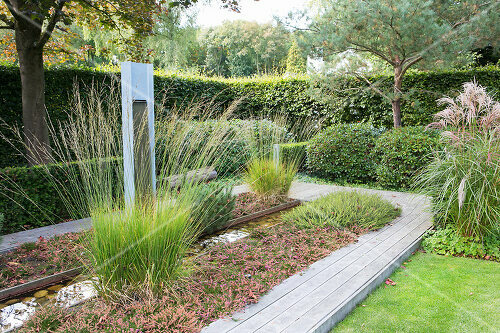 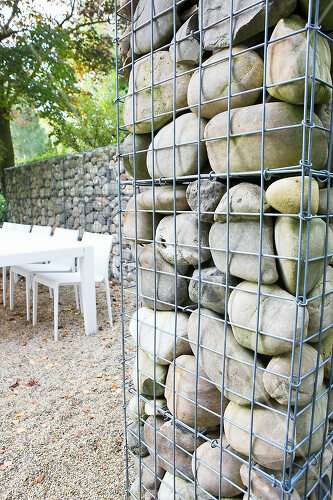 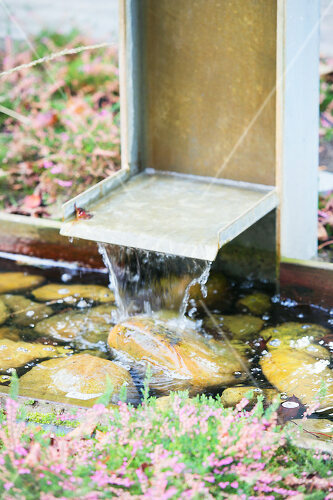 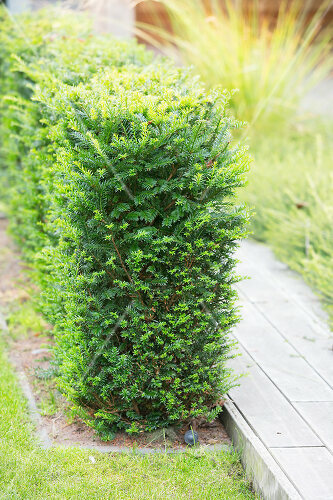 Make your garden into the perfect, relaxing holiday haven!